Today we´re gonna travel in time. 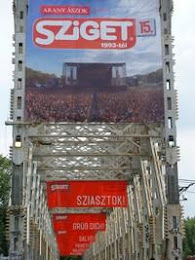 We´ll move into the "future", from 2006 to 2011. 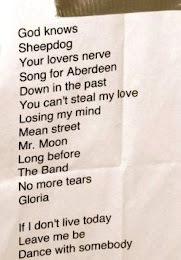 I remember this concert, when I watched it livestream and was so dissapointed that I could not be there for real. How was I dissapointed! That damned gig in Hamburg! I should have traveled there. Nevertheless here it goes, No More Tears from February 2011. 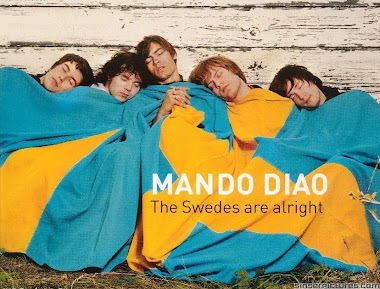 Enjoy some Mando Diao. Oh and there´s a rumor that Swedish album will be release in summer and NEW english album in autumn. Hmmmmm..... will see.